It’s February 29th, Leap Day. Every four years we enjoy the weirdness that is this magical extra day in the typically short month of February. We’re encouraged to make the most of it, as if the rules of the universe somehow no longer apply, and then everything that occurred will just disappear into the fog, Brigadoon-style. While the extra day on this earth is nice, I suppose, it’s not like we get to escape the boring minutae: coffee, work, screaming child, coffee, more work, dog shitting under table, coffee, insomnia. And there are still plenty births…and deaths. Yes, even Death himself doesn’t get a break on Leap Day. So basically, Universe, you’ve given us one more day of pure hell. An four years ago today, in 2012, an icon so beloved, so talented, so damn adorable, was taken by that cruel master, Death: Davy Jones of The Monkees. Davy was absolutely dreamy. His hair. His smile. His accent. His ability to play eight maracas at once (oh, the places my mind goes). And although he was singing about “Valleri,” well hot damn, it certainly felt like he was singing about me (the name “Jill” doesn’t really beg for its own song. Although Harry Connick Jr. pulled it off quite nicely…). 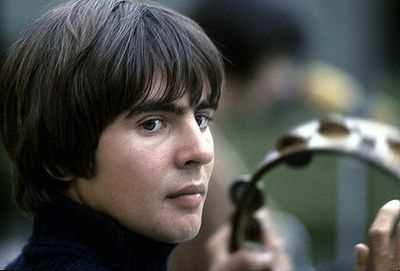 Davy was my first heartbreaking crush and there have been very few who have been objects of my obsession as important to me . 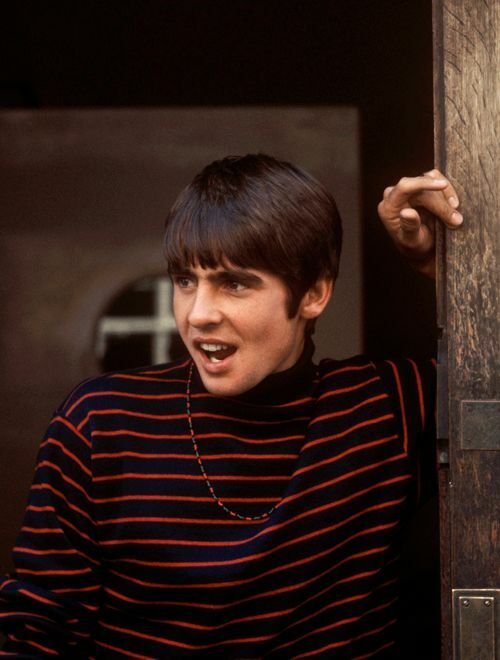 And although Davy was almost 70 and still performing before he passed, I always thought of that young, mop-headed teen wearing love beads and keeping the beat with a tambourine. And so, on this hellish Leap Day 2016 (we lost actor George Kennedy today, btw. 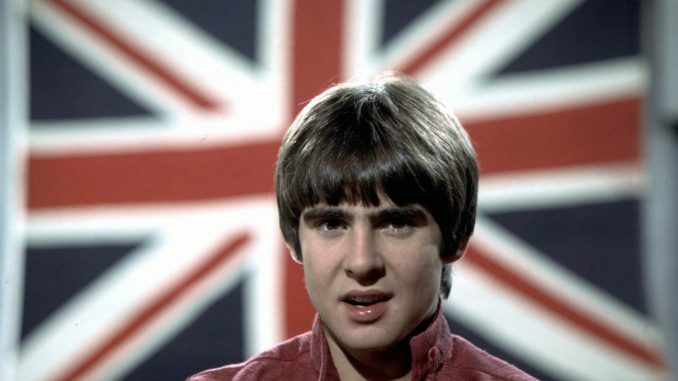 Take a holiday, Death), we remember singer and actor, Davy Jones. See you in 2020, February 29th. 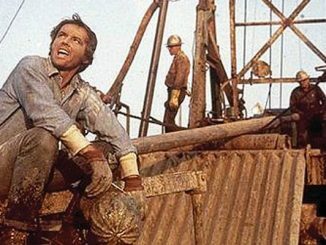 Here’s one of our favorite Davy Jones’ songs, “Daddy’s Song” from the trippy Bob Rafelson-directed Head (1968). I remember the day Davy died all too well. It’s one of those times when I cried non-stop all day. It’s sad to have lost George Kennedy on Leap Day too. Of course, births as well as deaths happen on February 29. Today was Dinah Shore’s 100th birthday. That keeps me from totally writing Leap Day off.